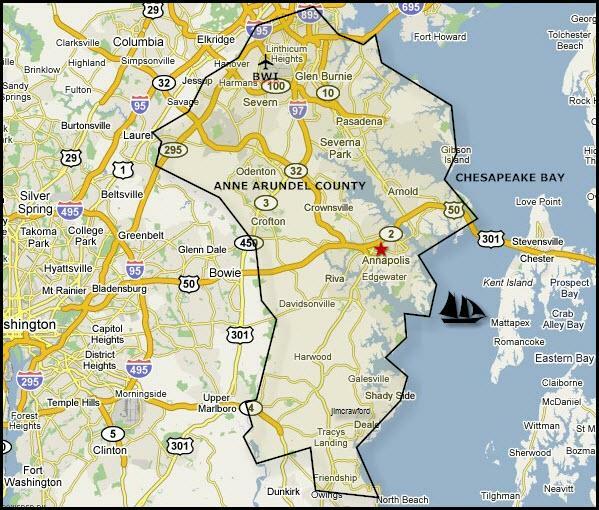 Thinking of purchasing, leasing or selling a home in Anne Arundel County? Let our team of seasoned real estate professionals show you the best options and help to guide you through the home purchase or sale process from start to finish. We've helped over 1,500 families buy, sell and rent near Fort Meade since 1999 and we'd love to help you too.